Peter William Borren (born 21 August 1983) is a New Zealand-born cricket player. His first taste of international cricket came in the Under 19 World Cup in 2002 when he represented his native New Zealand. He made his debut with the Netherlands national cricket team in a One Day International against Sri Lanka on 4 July 2006, and is currently its captain. He also previously played for the Netherlands A team and Under-23 team. His career highlights are the two wins against England at the 2009 and 2014 t20 world cups respectively. He has won the Netherlands national competition with vra amsterdam 5 times in 12 years. He also represented central districts in the Ford trophy 50 over competition in his native new Zealand. His competitive nature mixed with genuine tactical nous have seen him develop info a fine leader. As captain of the Netherlands he has gained much respect. 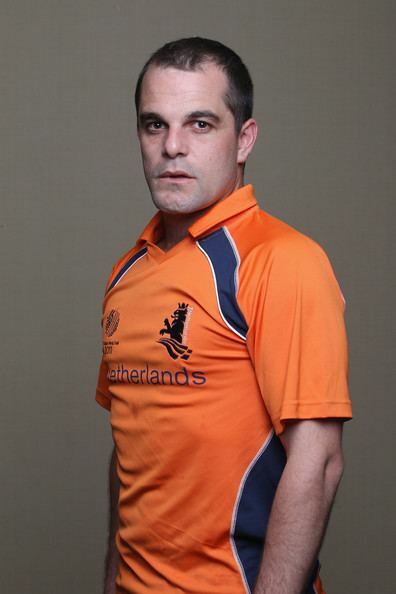 He is the most capped Netherlands ODI and T20I player of all time.